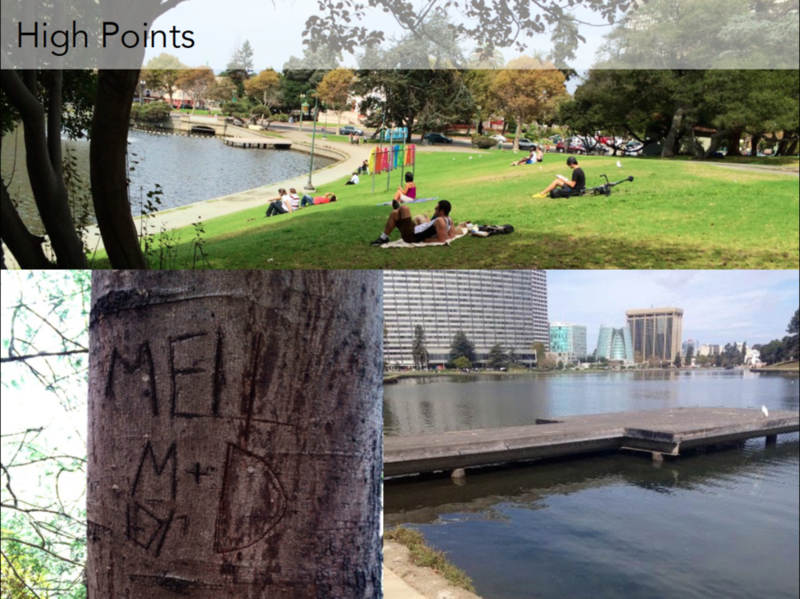 Lake Merritt Lily is an interactive installation to educate visitors to Lake Merritt's pollution. As well as, trying to promote cleaning local parks and lakes in the Oakland community. The objective of this assignment was to choose one space to explore, analyze it’s qualities and understand the flow of people and activities within them. The deliverable: create a responsive surface of object that can change the quality or rules within the space. 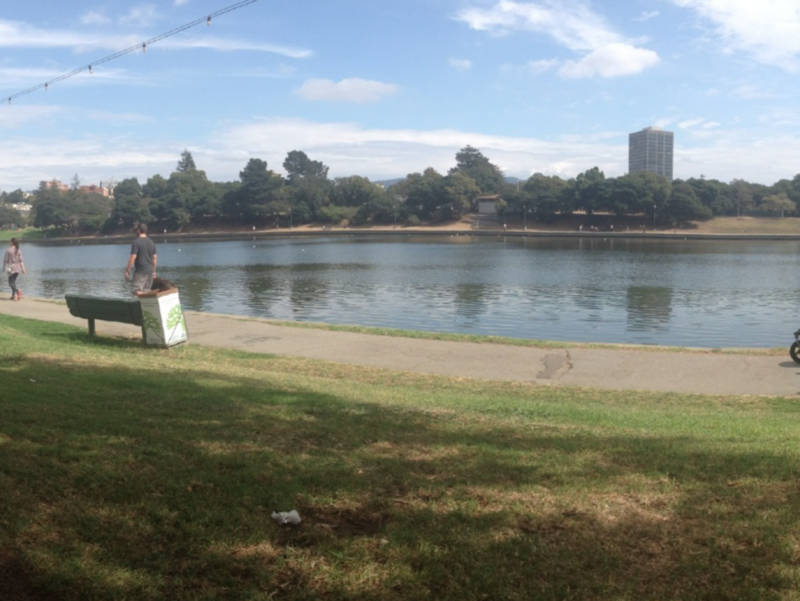 Through immersion and observation we picked the location of Lake Merritt in Oakland. We observed that there is little to no interaction with the lake and the community. We wanted to change that through promoting clean-up of the lake with an installation. For this phase exploration and trying out new materials was a must. We started experimenting with form and how it would function. This was my first time fabricating and building a big scale object for myself. 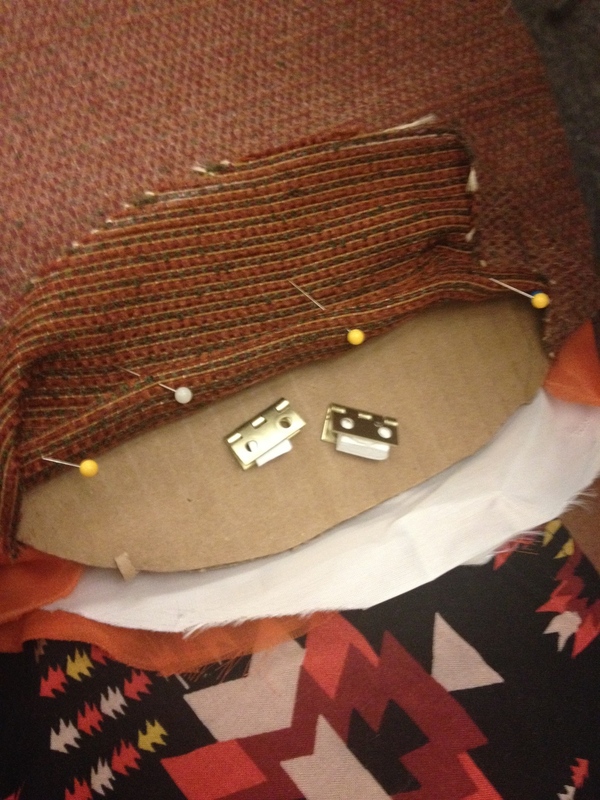 Sewing, laser-cutting, drilling and binding parts together was a completely new process for me that I loved. Here we created a mock Lake Merritt to simulate how the Lake Merritt Lily would be used. Below is the final installation with based off of the renderings in our iteration. Final iteration of the Lake Merritt Lily!